Enjoy Morocco team organise everyday Marrakech Sahara tour with experienced drivers and guides. We will pick you up at your local Marrakech riad and we travel across the Tizi n’Tichka Atlas road pass, towards Ouarzazate with a stop in High Atlas Berber village of Telouet and we take a guided excursion of the Kasbah of el Glaoui, and Unesco kasbah of Ait Benhaddou. Here we visit one of the best kasbahs in Morocco. 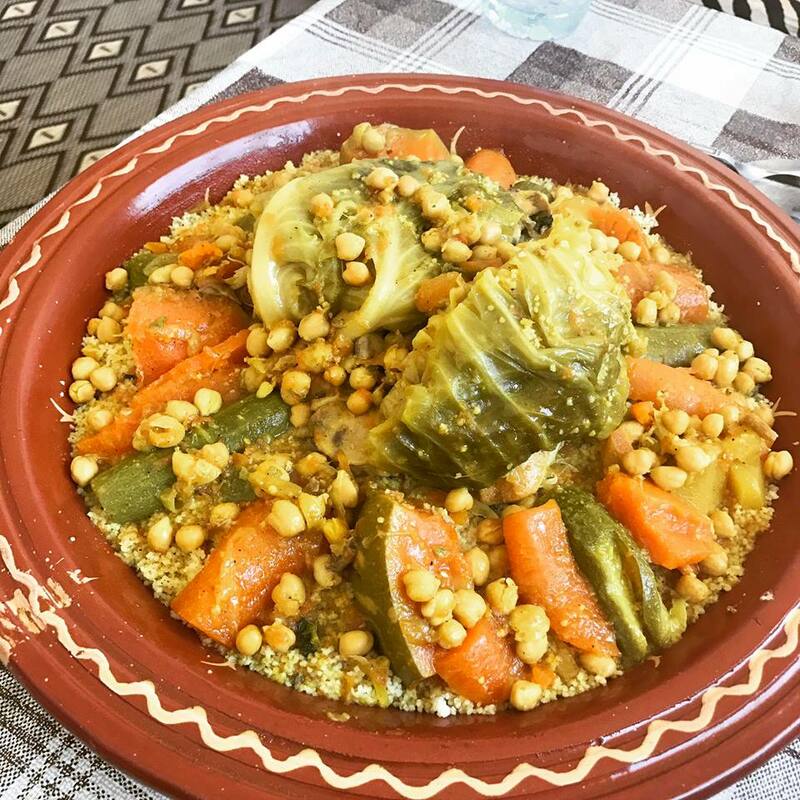 After lunch we explore film studios and Kasbah in Ouarzazate , followed by transfer to Skoura kasbah, then we visit Vallley of Roses , and we spend the night in Dades valley, in local riad/hotel or kasbah with dinner. After breakfast, our private tour from Marrakech continues and we explore bets of Dades Valley. 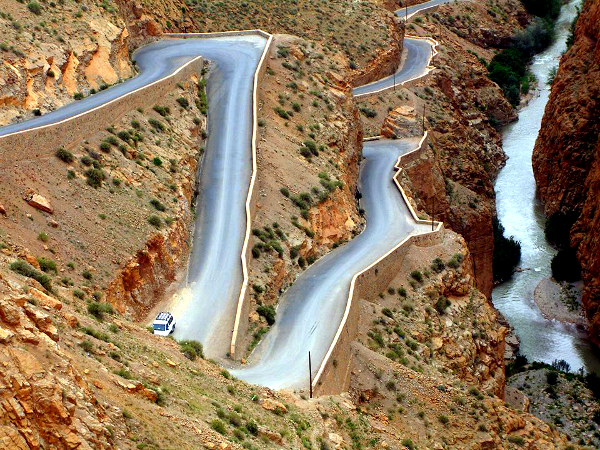 Then we drive via Berber villages to Tinghir and Todra Gorges, where you enjoy short hike in the rock-climbers area. After lunch in Tinjdad, we continue to Jorf and Erfoud. Here you may visit fossil factory. Then continue towards dunes of Merzouga. After welcome tea at local hotel we ride camels in adventure excursion across sand dunes. You will spend this night in comfortable Sahara camp with drums music. We explore desert and we enjoy sunset from high dune. After dinner we listen Berber songs, we spend the night in nomad tents . After watching local sunrise in Merzouga dunes our private tour from Marrakech continues and we ride camels back to Merzouga village and after the breakfast we drive towards Agdz via Berber villages. We arrive to Ouarzazate in the late evening for overnight and dinner in local hotel/riad/kasbah in city. * Marrakech Morocco trip is available every day during the year. 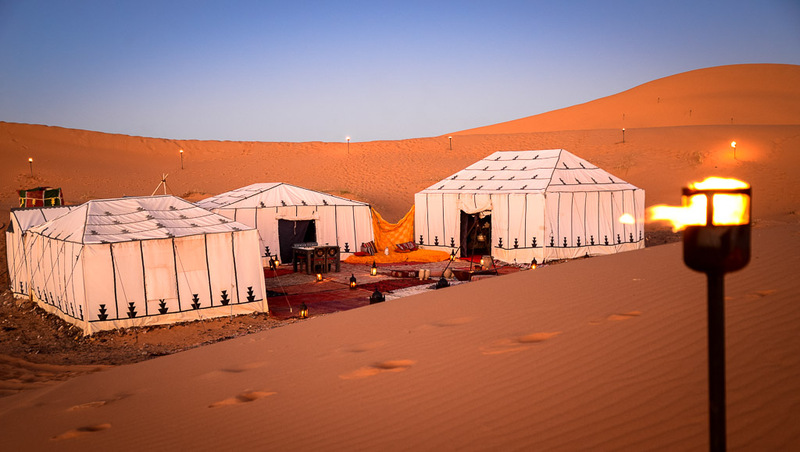 * Contact us today and tell us how many people travelling with you on this Marrakech to Erg Chebbi guided Tour, and what category of accommodation you require (standard or high class). * All dinners and Breakfasts included. * Camel Ride in Merzouga.